Collectors who are new to the hobby of souvenir cards will no doubt face some confusion about what's what when they start searching for cards to buy online or at shows. There are a lot of items that look similar to souvenir cards, but aren't -- at least not in the eyes of the Souvenir Card Collector Society. I thought it would be useful to identify some of these things, to arm collectors with a little more knowledge. I've come up with about ten, but I may think of more before I'm done. We'll roll these out as time allows. 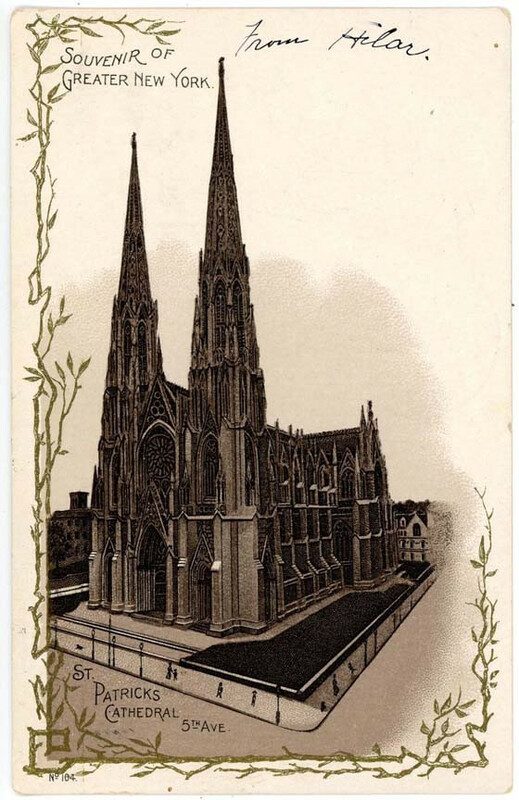 Back in the late 1890s picture postcards were first becoming popular in the United States. The term "postcard" had not yet been firmly established, so these were known by a number of terms, including "mail cards," "private mailing cards," "souvenir mailing cards," and just "souvenir cards." 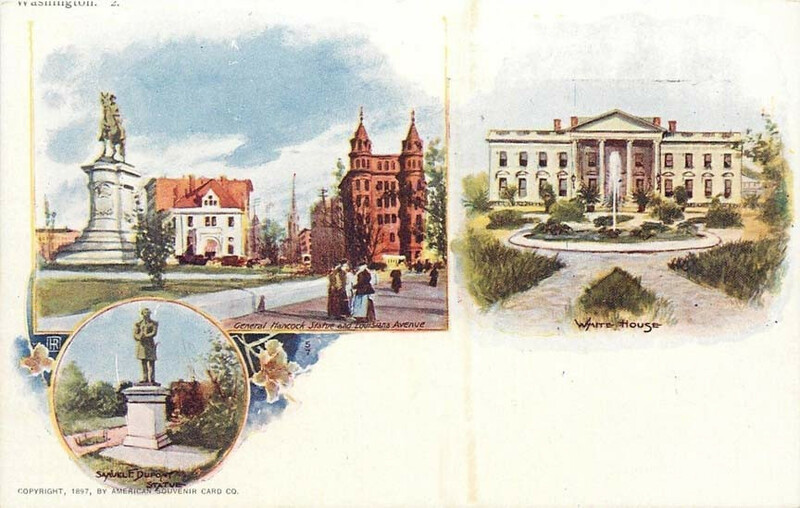 The American Souvenir Card company was one of the largest printers of picture postcards, producing hundreds of designs over about 15 years. 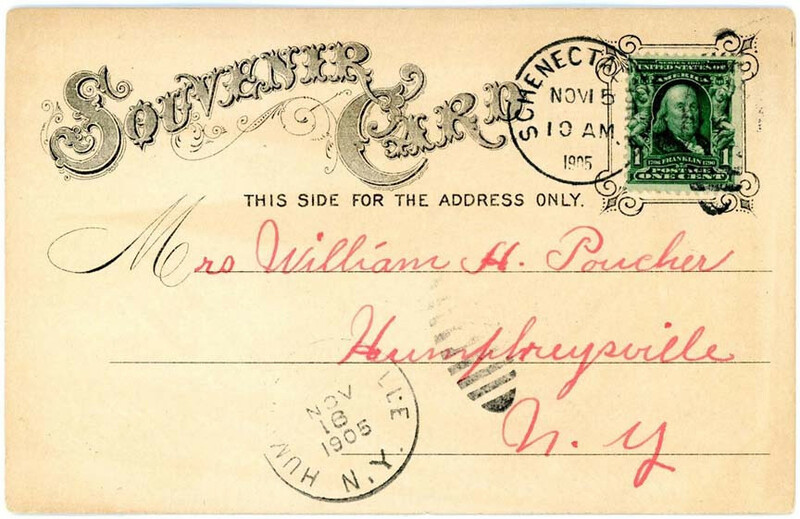 Souvenir post cards are not considered souvenir cards in the modern sense, as they were intended for postal use and were produced by commercial printers. Souvenir cards listed by the SCCS were issued by security printing entities or national hobby organizations. 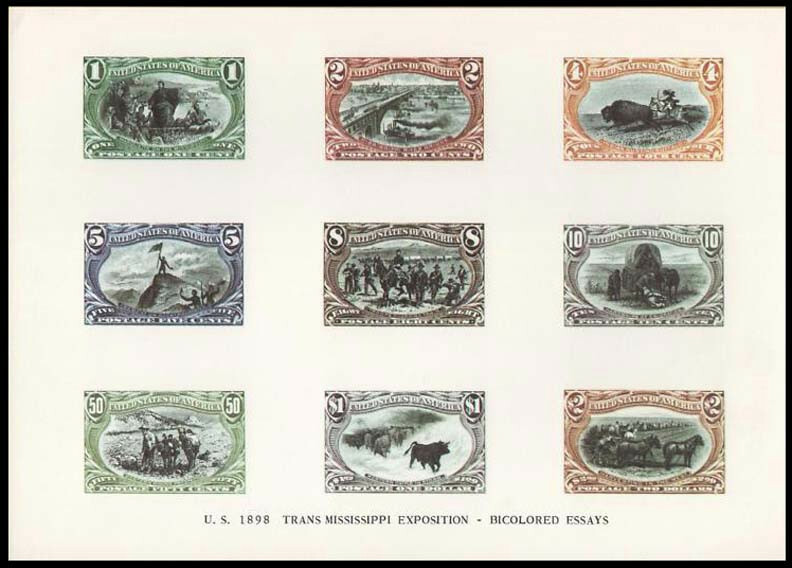 Also known as maxi-cards, these started out postcard-sized and featured a first-day cancelled stamp along with an enlargement of the stamp. They are popular with collectors of first day covers. 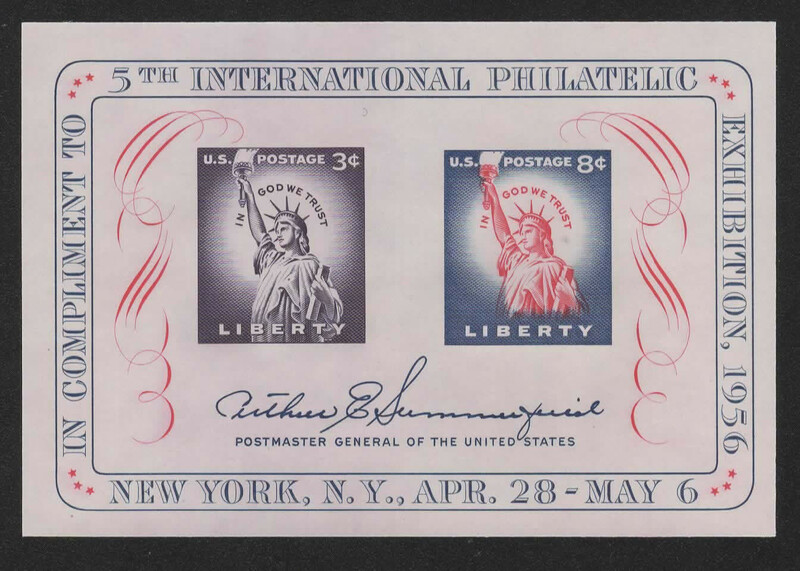 In Europe and elsewhere, these were often issued by government postal agencies, but in the U.S. they are privately produced. Maximum cards have gotten larger over time and the term has also grown to include cards that feature special cancellations, not just first day. 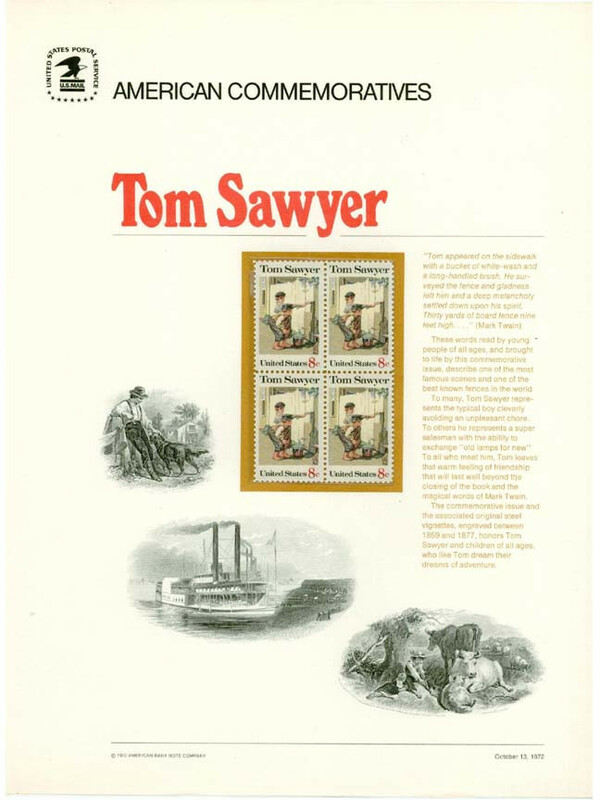 They are no longer limited to enlarged stamp designs, but generally show corresponding thematic artwork. They are not considered souvenir cards as they aren't souvenirs of an event, apart from the issuance of a stamp. I love these things. I have hundreds of them and they will be getting their own topic soon. The U.S. 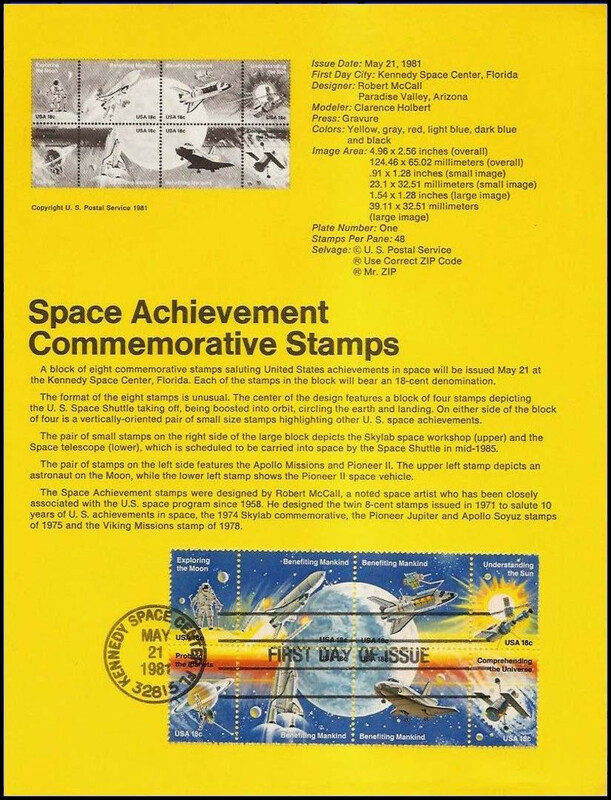 Postal Service started putting these out in 1972 to capitalize on collector demand for their commemorative stamps. 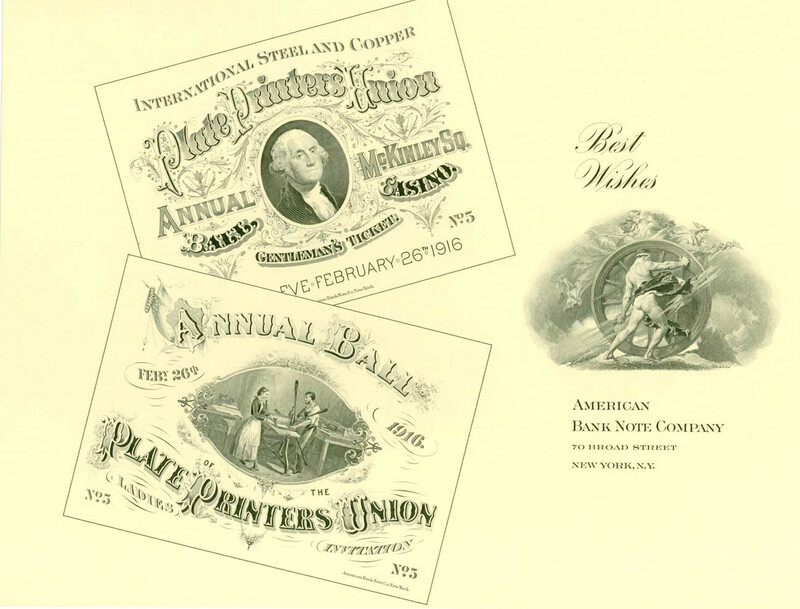 They contracted American Bank Note Co. to create each panel with usually three engraved vignettes, thematically related. Then the Post Office would attach a block of mint stamps and seal them in plastic. These are still being sold today, but the intaglio printing stopped after 2001. These panels are printed on card stock, roughly the same size as souvenir cards (8.5 x 11.25"), by a security printer for a government agency. But they aren't souvenirs of anything and as such they aren't cataloged as souvenir cards. We'll just call them kissing cousins. 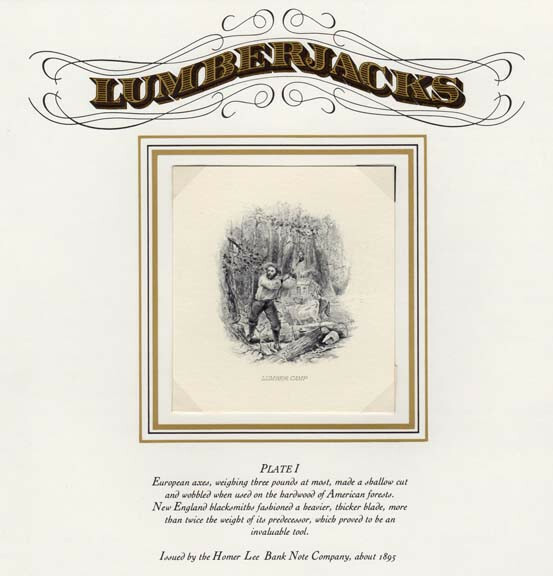 For six years (1987-92) ABNC put out annual portfolios containing 12 panels devoted to different topics like trains, Native Americans, animals, rural America, etc. 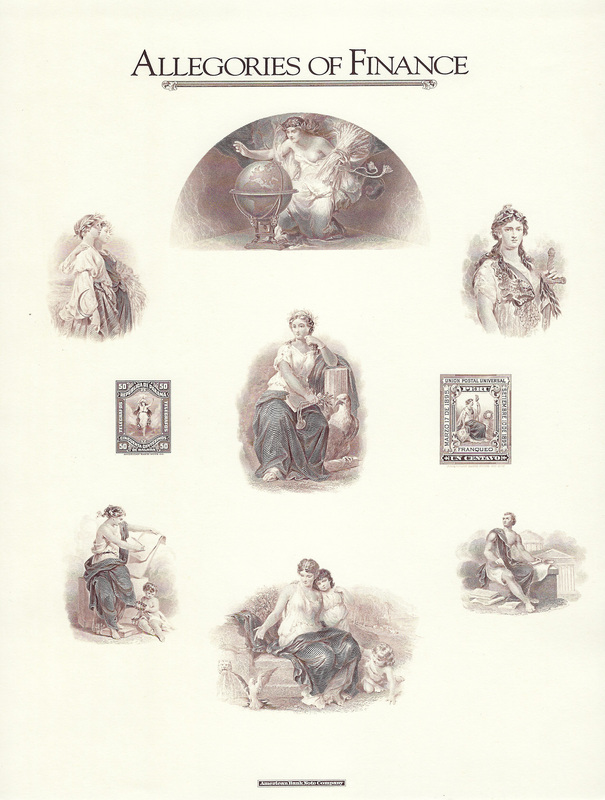 Each panel featured five to ten engraved vignettes, portraits or stamp reprints. It's a spectacular series. The individual panels often show up on Ebay without much explanation. They are the same size as the USPS Commemorative Panels, also on card stock, so they can easily be mistaken for some type of souvenir card. But, again, they are not souvenirs of any occasion, so they don't meet the criteria. They do, however, merit catalog numbers! You can find them in the SCCS catalog as SOA1987(a,b,c,d,etc.). These have been covered pretty well in a separate thread, but here's a recap. 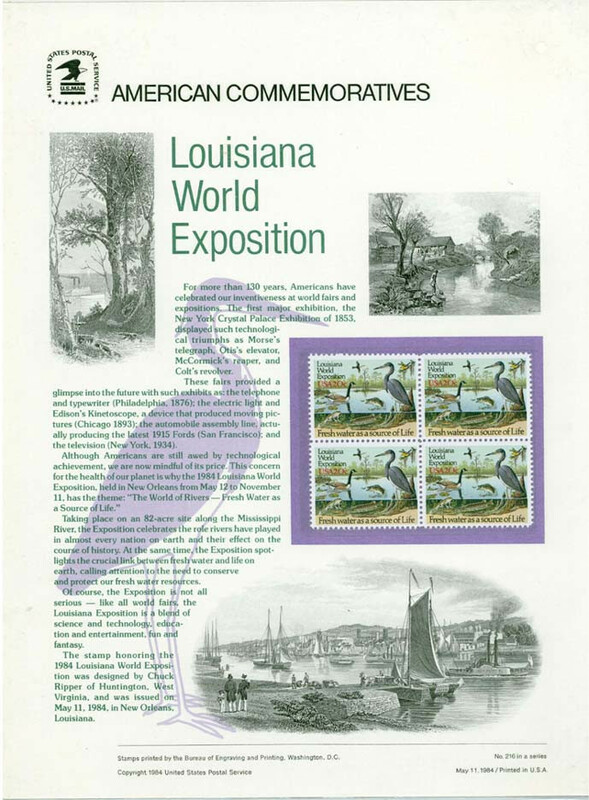 Souvenir sheets are distinguished from cards in several ways: they contain postage stamps that can be legitimately used in the mail and they are printed on paper similar to stamps. They are also usually gummed on the back. 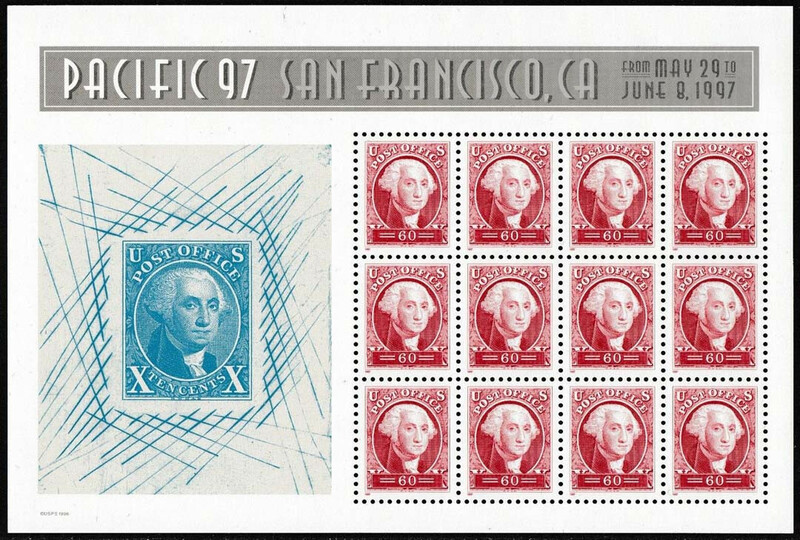 Many souvenir sheets were issued imperforate, but more often they have perforations around the stamps. 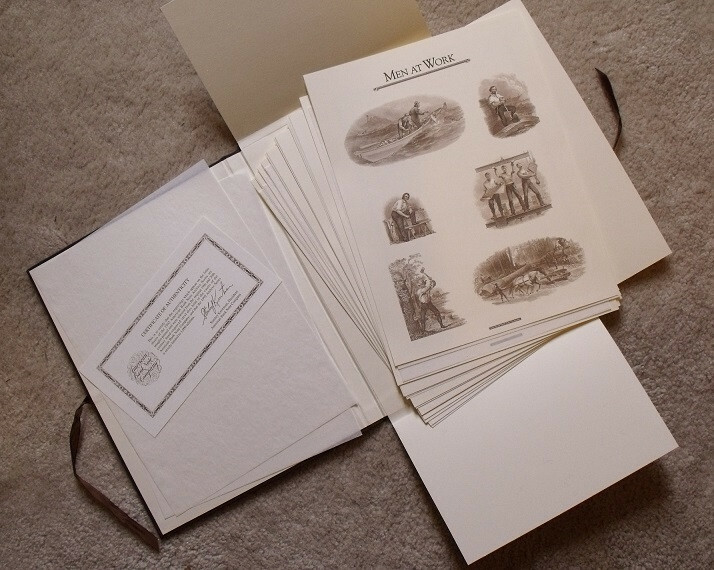 Souvenir sheets are typically released to note an event (usually philatelic) so they can be deemed souvenirs. 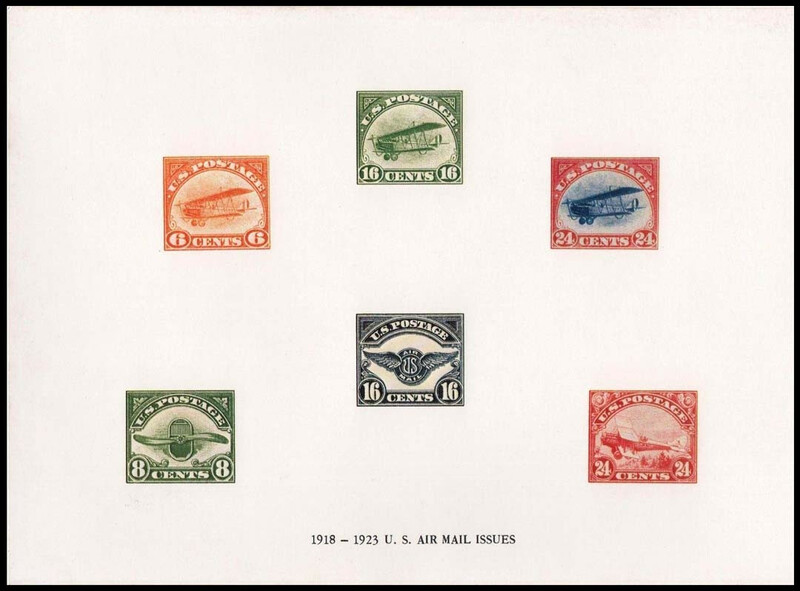 But because they are postally valid they are cataloged as stamps not souvenir cards. In hand, souvenir pages don't seem much like souvenir cards, but the term itself can be confusing. 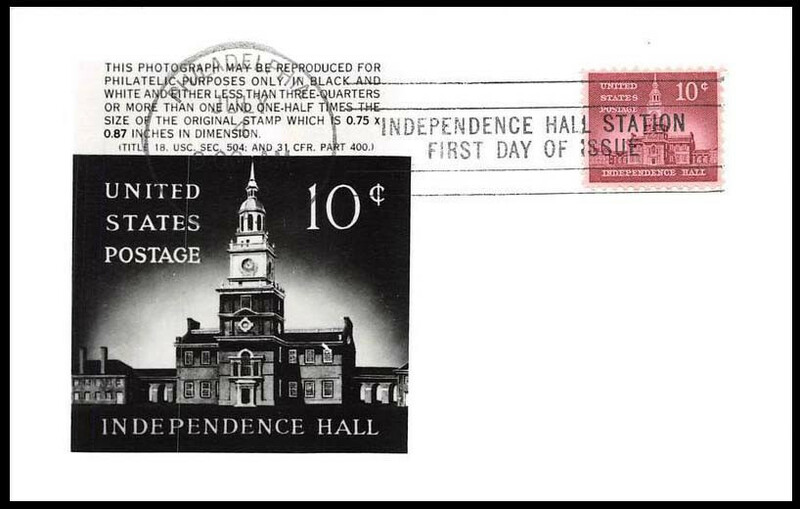 These were first issued by the US Postal Service in 1972, which changed the name to "American Commemorative Cancellation Pages" in 2002. 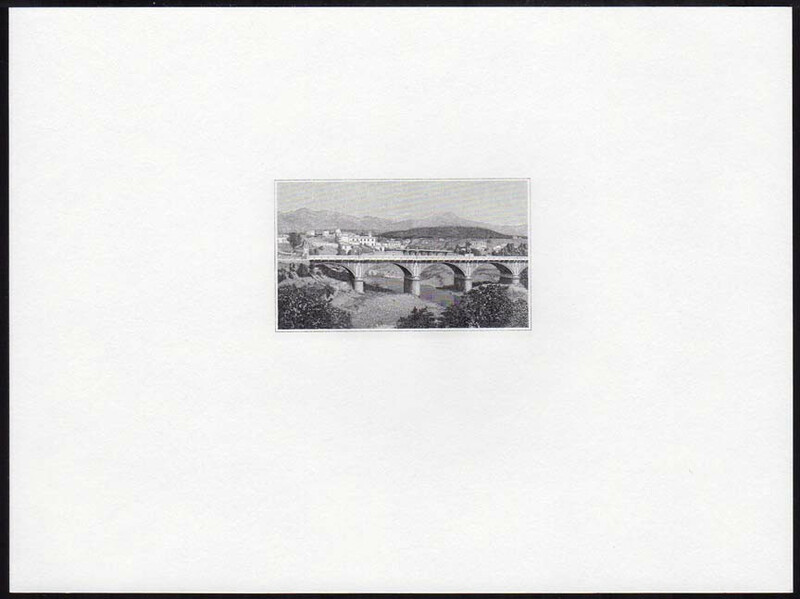 They are offset printed on 8" x 10.5" sheets of tinted bond paper, with a picture of the stamp(s) at top and an actual stamp at the bottom attached to the page and first-day cancelled. (The printed picture was removed after 2001.) 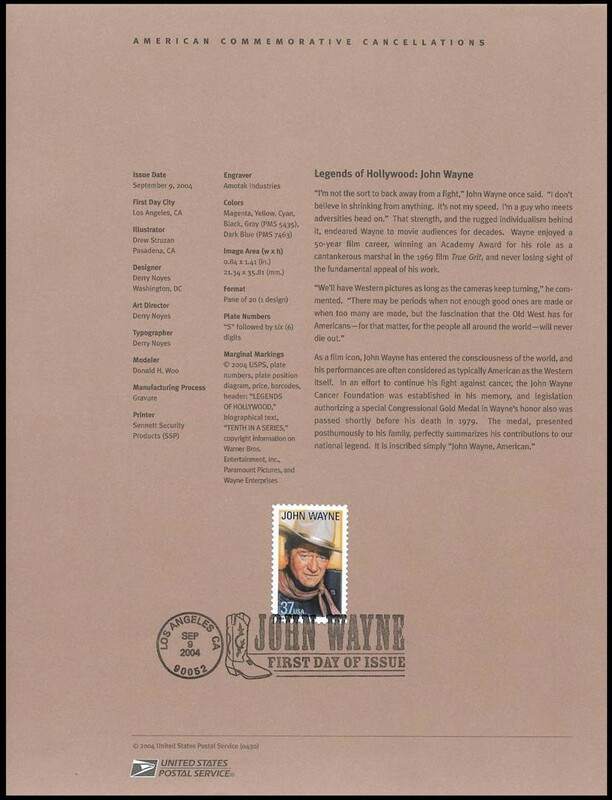 The page also includes details about the production and topic of the stamp. Not cards, not really souvenirs, and not included in the SCCS catalog. These have been discussed a little in the Doovas thread. 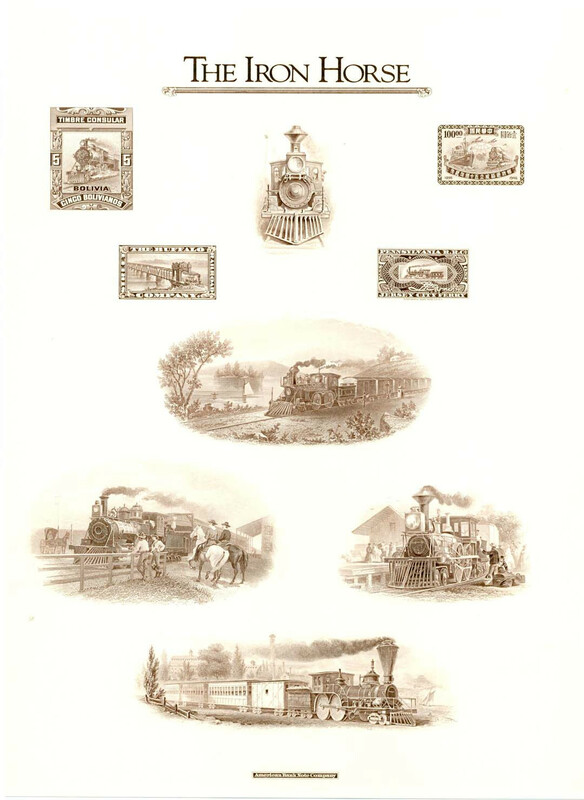 The Bureau has printed examples of their work on cards going back to the 1870s. 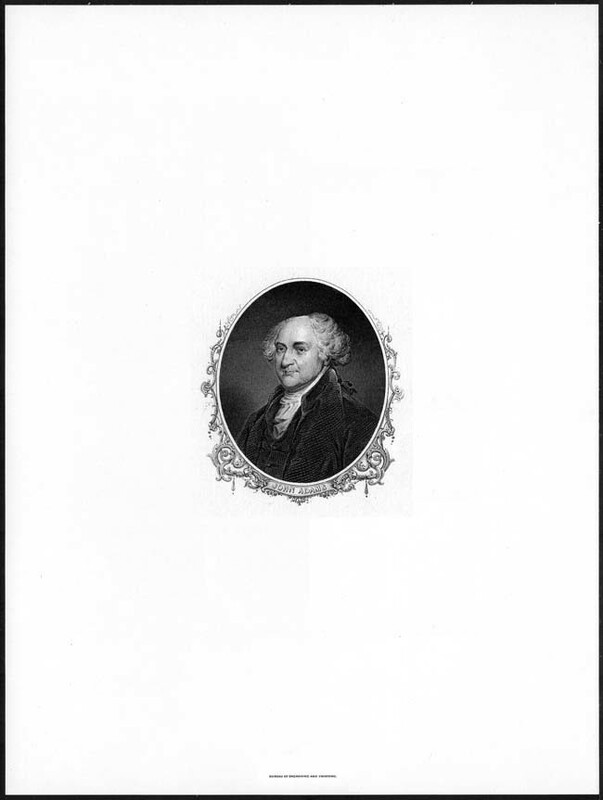 These were often bound into specimen books and presented to dignitaries, but some individual prints of portraits and vignettes were also sold. 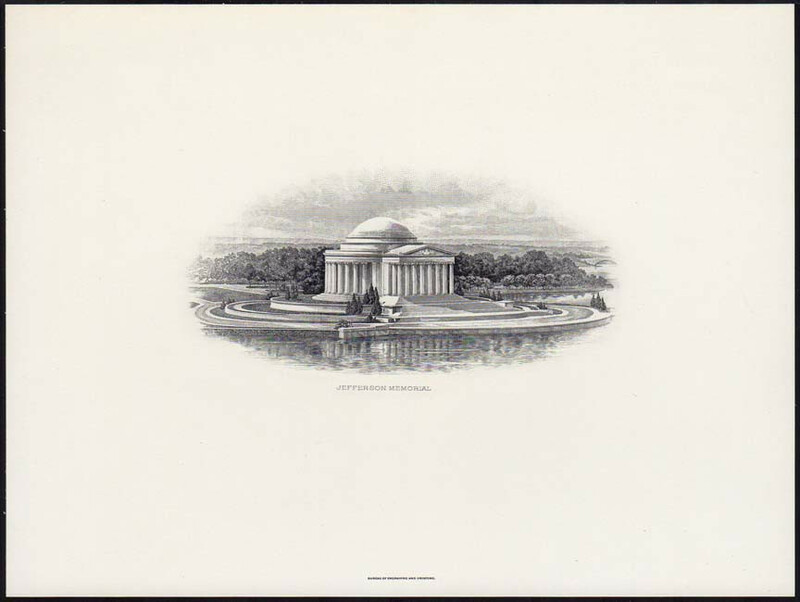 In the 1960s, the BEP started reprinting chief justice and presidential portraits, and vignettes of historical buildings, mostly in DC. Some of these remain on sale today; they are fairly inexpensive. These cards usually have only the portrait name or vignette title and don't commemorate an event, so they are not considered souvenir cards. But they have been given catalog numbers in the SCCS numbering system. There are more than 85 different engravings. I'll attach a PDF listing the catalog numbers up to about 1990. 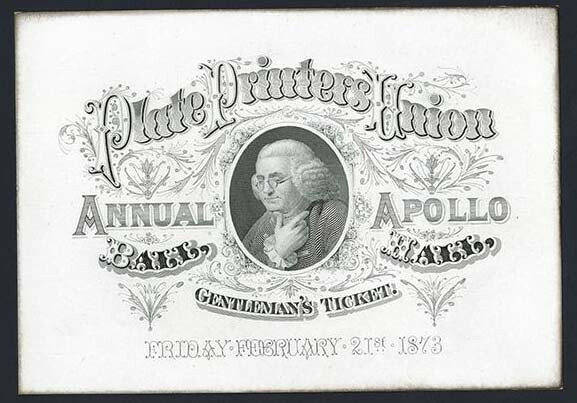 Numerous prints have been made from engraved plates formerly used by bank note printing firms. The sale of the American Bank Note Company Archives in the 1990s released a large number of these plates into the collector marketplace. 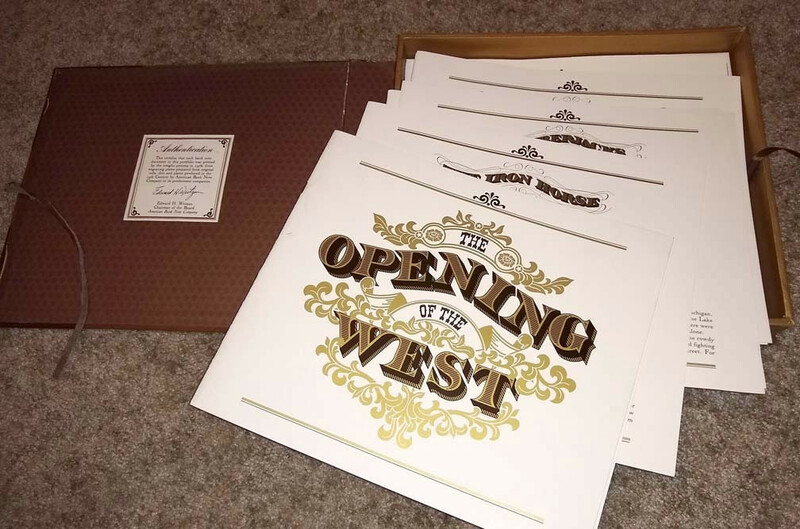 Some have been subsequently used to print souvenir cards in various categories, but they have also been printed in large and small quantities with no connection to any show or event. Consequently they are not catalogued as souvenir cards. 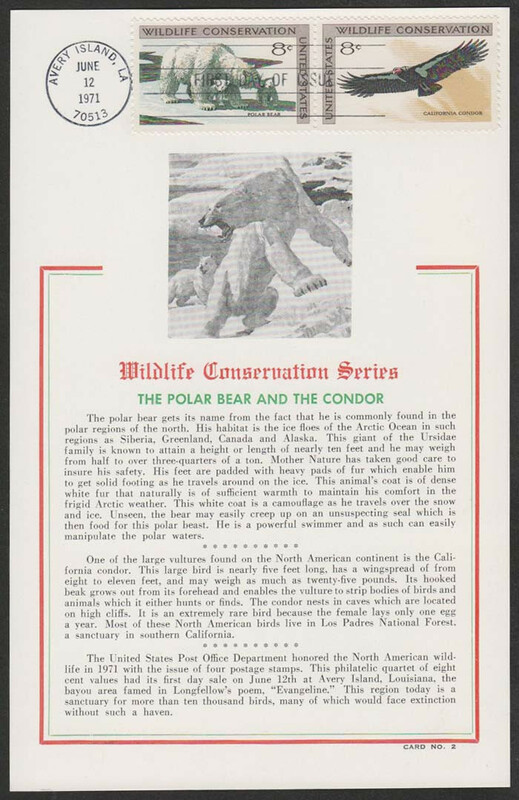 VonCorp printed a large series of "Educards" for stamp collectors in the 1970s and '80s. 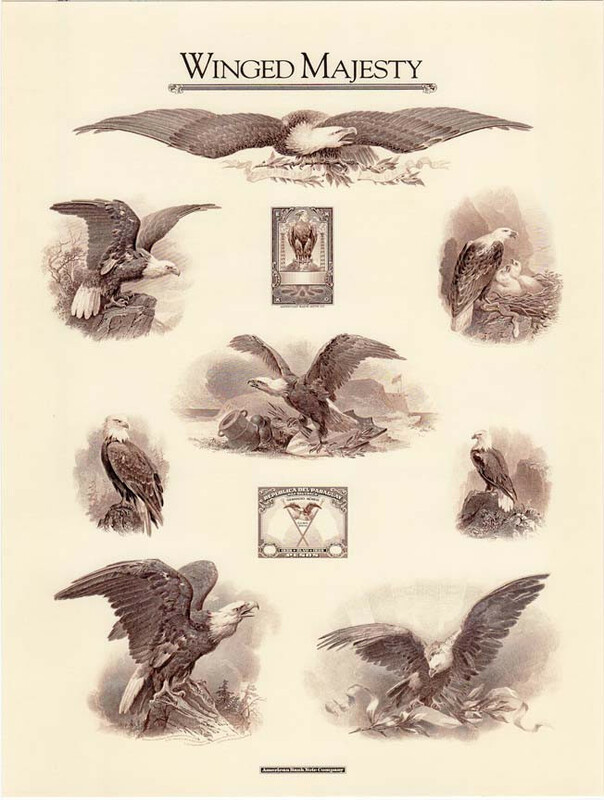 These were not engraved, but were high quality color enlargements of U.S. postage stamps and essays. 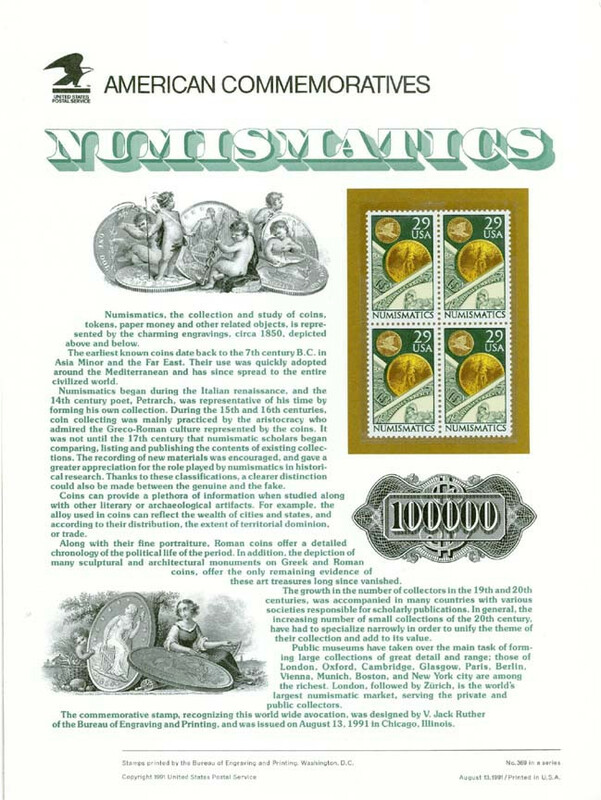 They came with write-ups and historical data about the stamps in an effort to educate collectors. 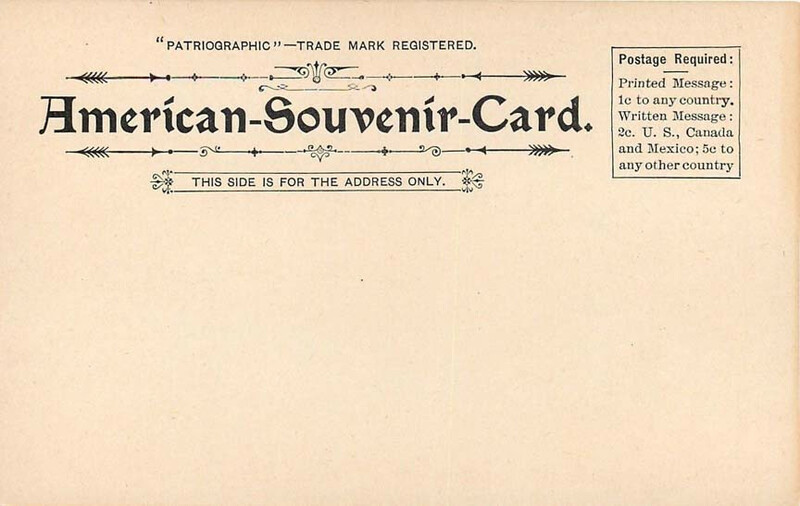 Though printed on card stock about the same size as souvenir cards, they were never intended to be souvenirs. 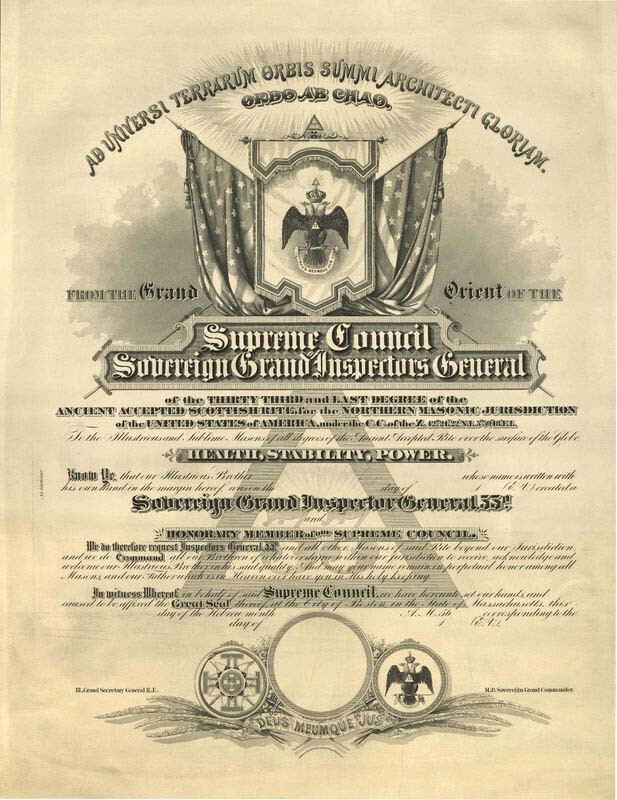 American Bank Note and other banknote engraving companies produced certificates like these for institutions and organizations to mark a specific achievement. 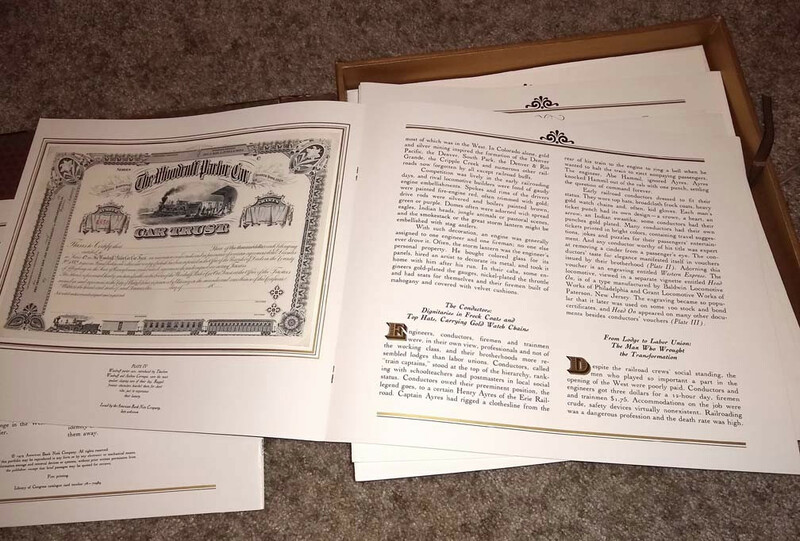 These are typically printed on card stock and some are similar in size to souvenir cards, though some may be quite large, like these examples of a grammar school diploma and masonic certificate. 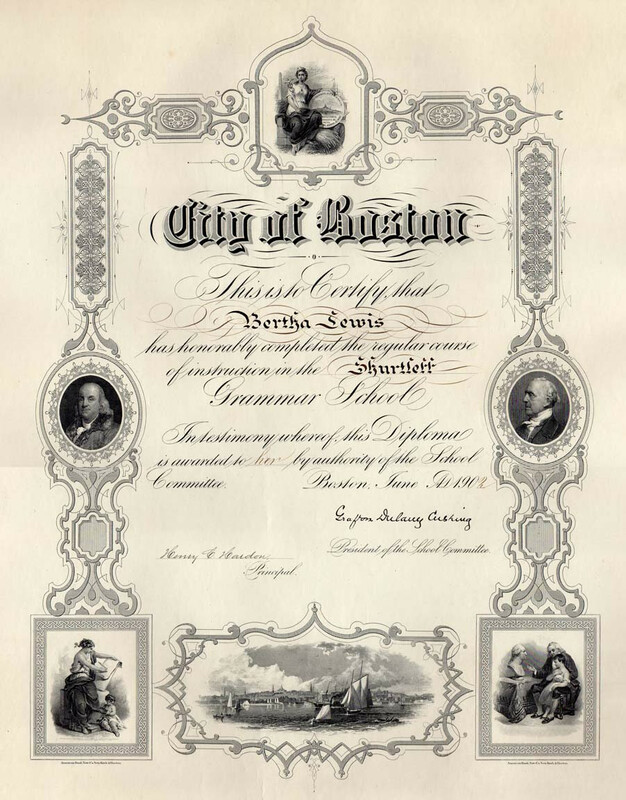 Although you could argue these are souvenirs of a graduation ceremony or award presentation, certificates like these are intended for individuals not for public distribution, so not cataloged as souvenir cards. 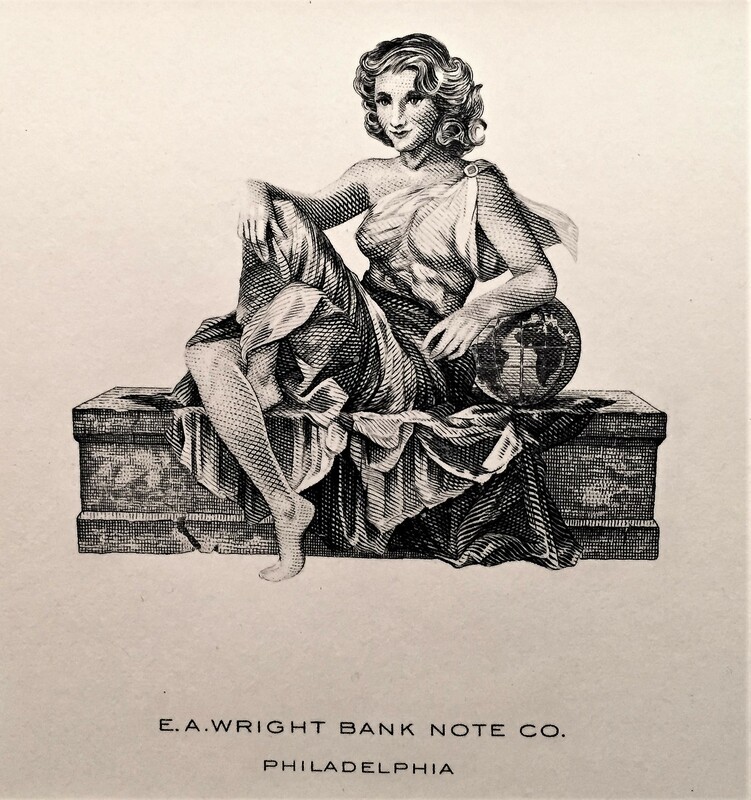 In the early 1980s, American Bank Note put out a series of greeting cards, each featuring an engraved vignette. These were folded and blank on the inside. There were five different sets on various themes, from ships to horses. 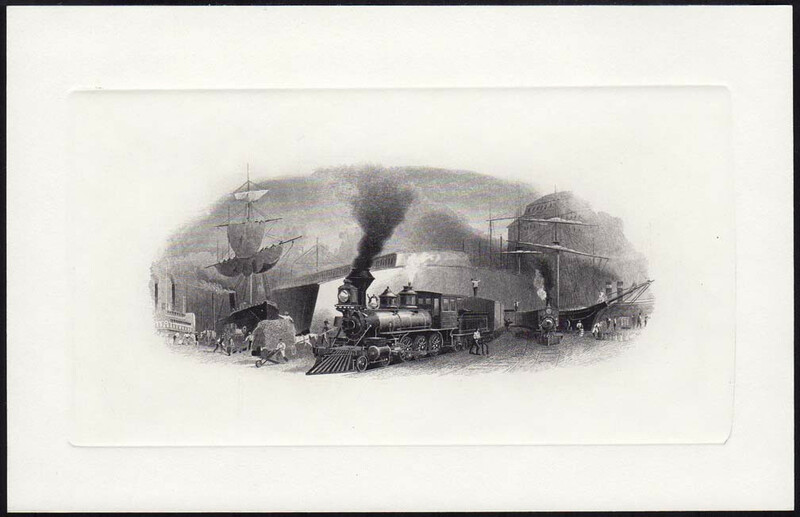 More recently, Mike Bean has printed his own line of blank greeting cards, using old ABNC printing plates -- some of these same vignettes show up on souvenir cards Mike also printed. Many souvenir card enthusiasts added these greeting cards to their collections but they are not souvenirs and are not included in the SCCS numbering system. Print included with 2012 $10 Generations Set. This is, by far, the largest intaglio printed image I own. Measuring 24”X18” and printed from the original BEP plate in 1992, I’ve seen it described as a Diploma Proof. A really cool piece I rediscovered hiding in my closet since 2012. Nice. First one I’ve seen. That's one heck of a diploma and very cool. This is one of those cards that is so large, I'm not sure how to scan it for inclusion in the SCCS website photo gallery. I personally have one of these framed on the wall beside my desk -- I regularly look at it appreciatively. 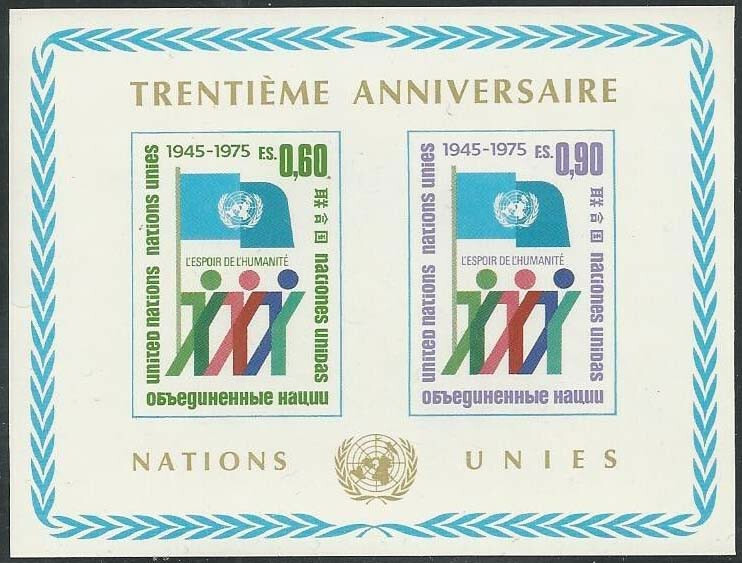 Here's an interesting non-souvenir card that falls under the "certificate of merit" exclusion. 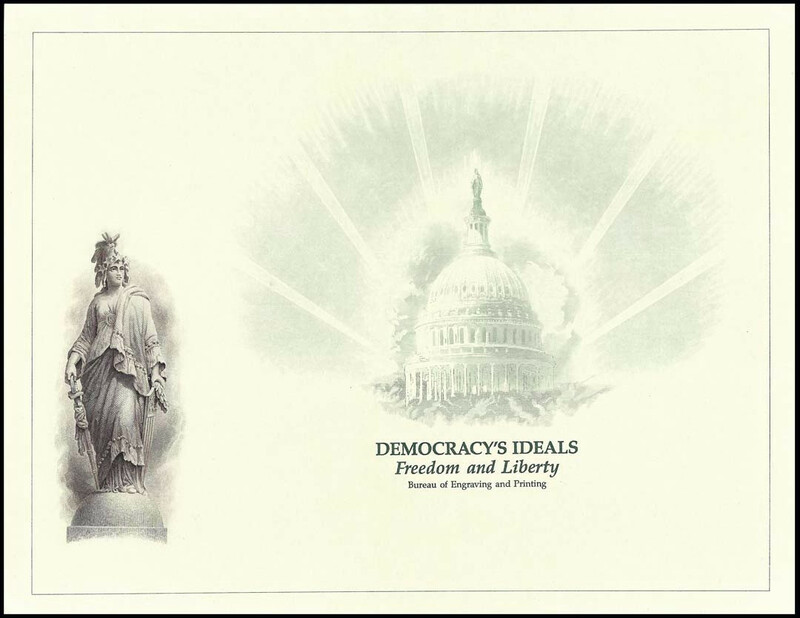 It's an award certificate from the Bureau Issues Association, known as the "Statue of Freedom Medal". 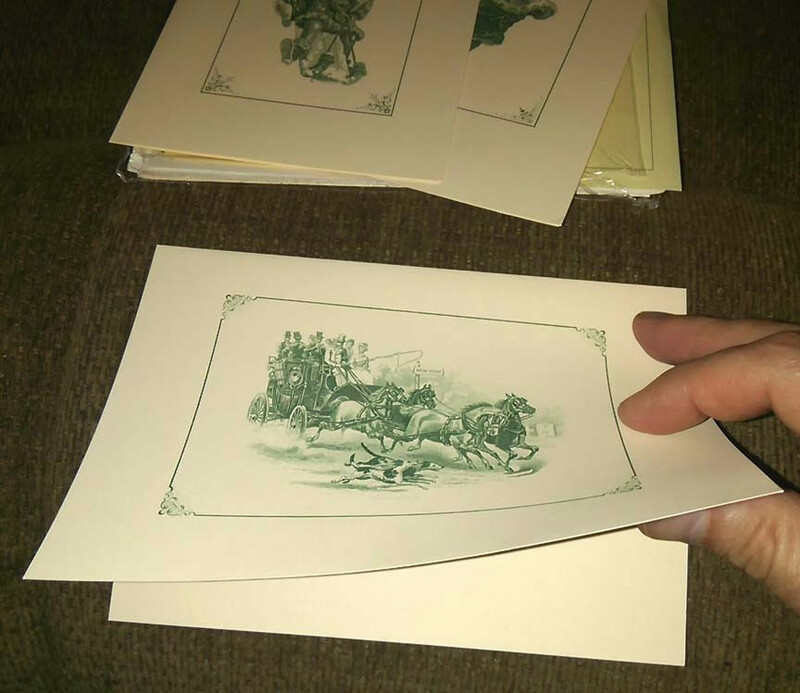 It's printed on card stock and the green portion is engraved while the lettering is offset printing. 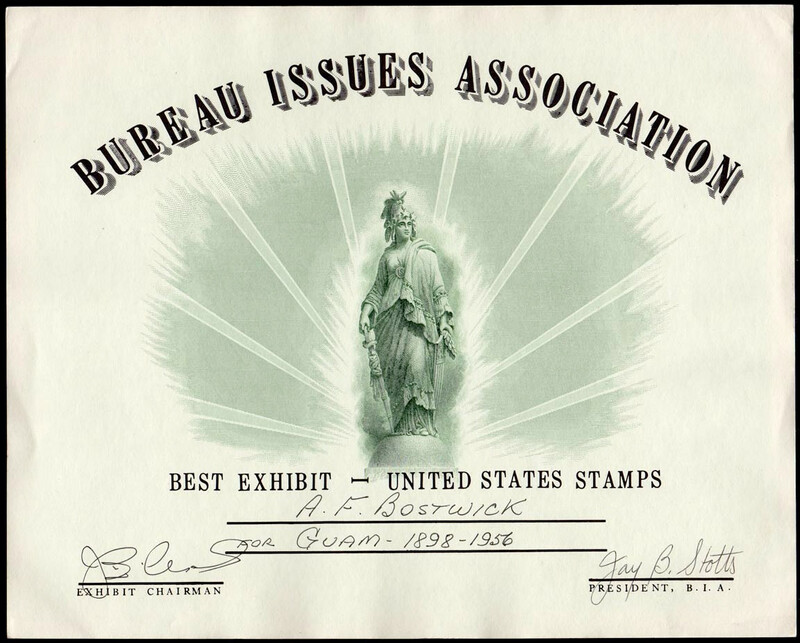 The engraving, at least, had to have been produced for the BIA by the BEP -- it shares elements of the 1991 intaglio prints, but it actually pre-dates these, as the first award was presented in 1982. This would make a fine souvenir card, imho, but alas it isn't. I knew this vignette looked familiar, but I really had to dig around to find my copy. I don't know much about this one, but I think it's a modern print done in the 1980s. Not a souvenir card and not cataloged. But a really nice engraving. Got mine through an LK auction. 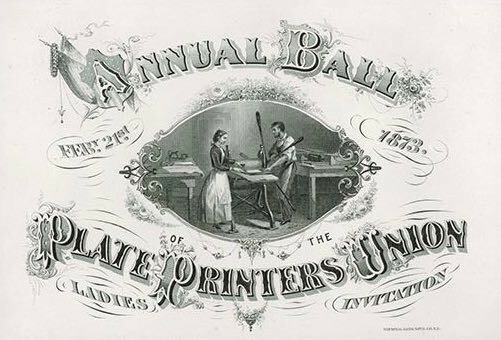 AI: Annual Ball Plate Printers' Union, 1873 "Ladies Ticket" Invitation. 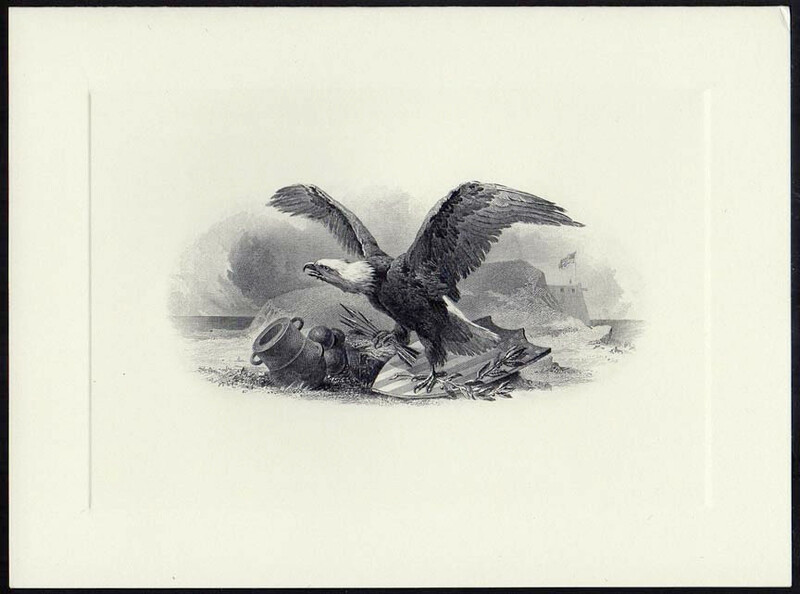 New York, February 21, 1873, 5.5 x 4 inches, printed on very light pink card stock. Printer and female assistant using Spider Press in the middle under and surrounded by ornate title and flourishes, Intaglio printed, includes matching envelope, Superb condition, from a new find. National BNC. It’s been mentioned before in this thread and deserves being mentioned again, The American Bank Note Archive Series. 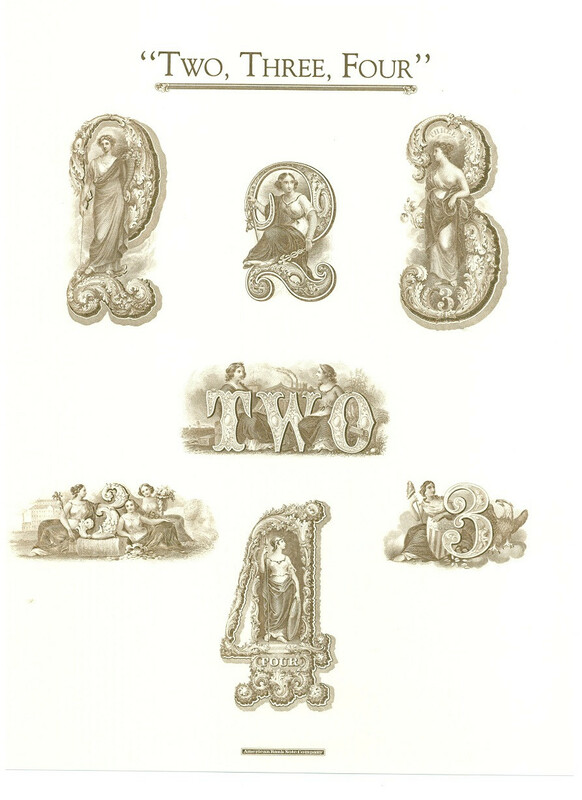 Six annual collections of stunning vignettes and engravings (1987 - 1992). 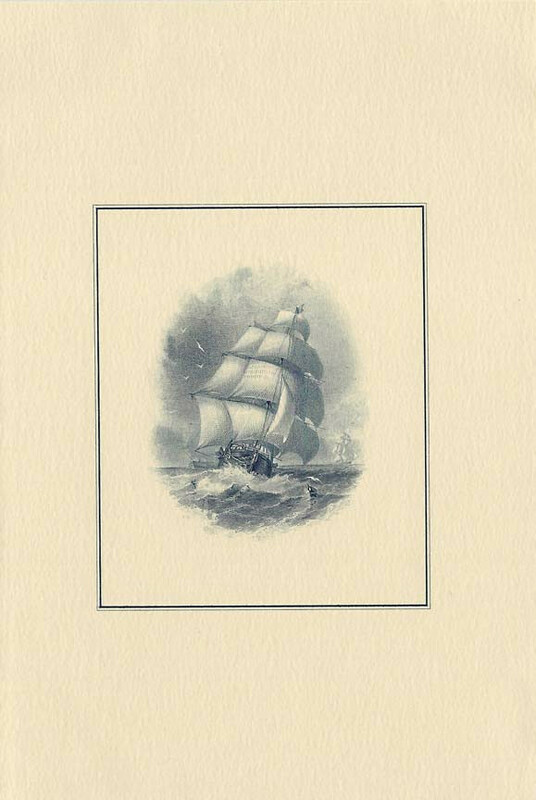 One of, if not the finest source of engravings assembled covering early America. These are some of the animals. Tom Lynch, one of our new forum members may find it familiar: he created the web page. I’m not exactly sure why the American Bank Bote Company included this sample/proof with the archives set, but it’s kinda nice. 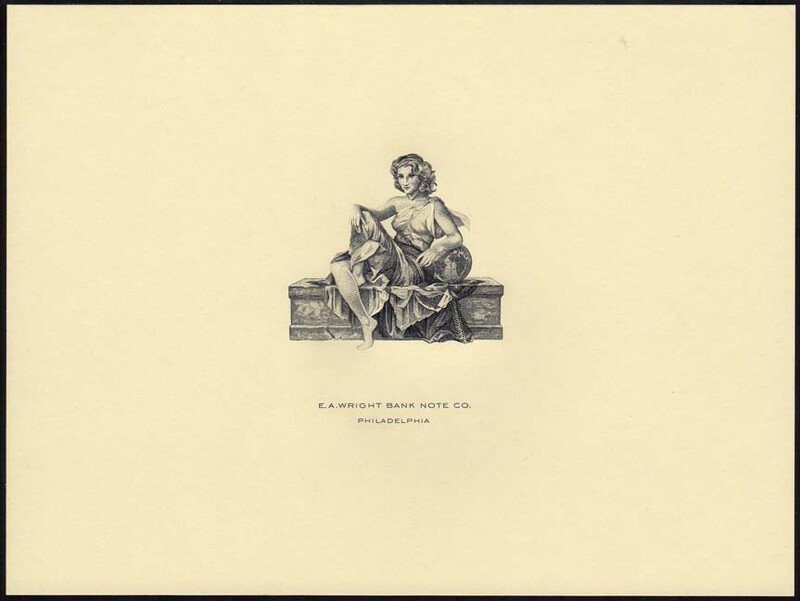 I’m not exactly sure why the American Bank Note Company included this sample/proof with the archives set, but it’s kinda nice. I believe the 1000 korun Czech banknote was a special premium for people who placed early orders for the 1988 Archive Set. The vignette on the note appears at the top of a panel from the previous year. This is one item I have yet to find at a price I consider reasonable. There was one in the recent AIA sale, but it would have been $67. So I'll just wait it out. I have both of these sets and really like them. I will probably post separate topics on these eventually. There are other ABNC consumer products, too. They tried various collaborations with other companies with the hopes of cross-marketing. The first was a joint venture in 1972 with Wittenaur, which produced a set of sterling silver medals of the presidents. ABNC printed engraved portraits to accompany the medals. 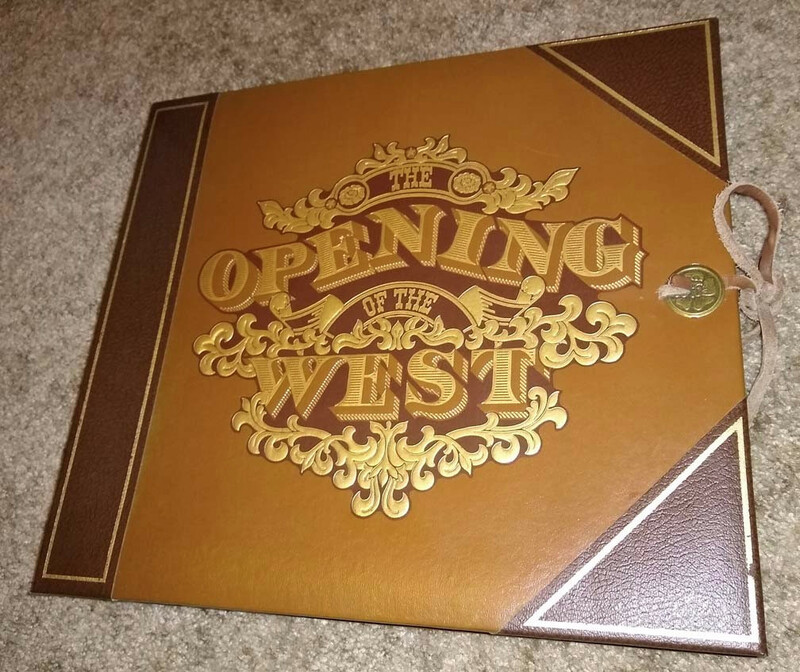 And in 1979 they collaborated with Time-Life Books on the Opening of the West series of 10 booklets in a special album. Three of these sets were given numbers in the SCCS catalog, even though they are not strictly souvenir cards. The ABN Archive series is cataloged SOA-1987 to 1992 (with letters for each individual panel: SOA-1991(d), for example), The Opening of the West is numbered SOW-1 to 10 (with each engraving given a letter). And the Historic Currency set is numbered SOH-1 to 6.